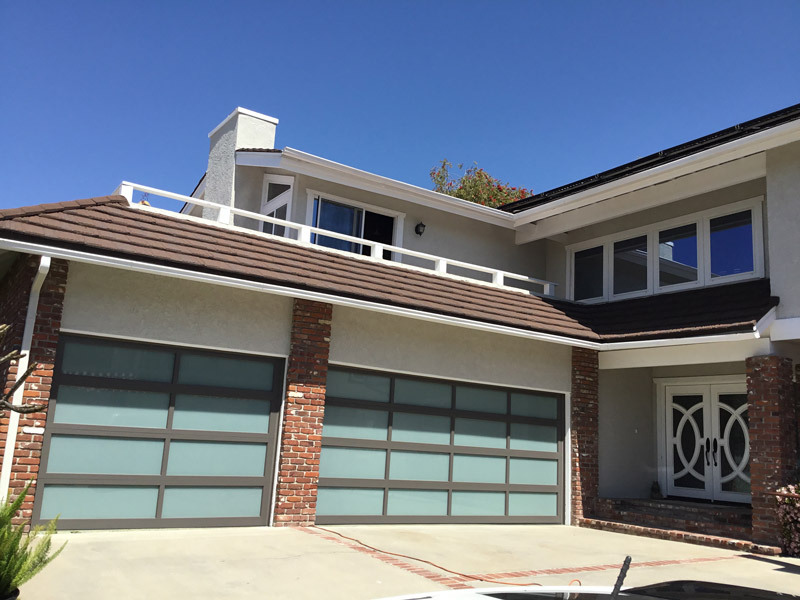 Caliber Garage Doors brings its extensive services to the Orange County Community. 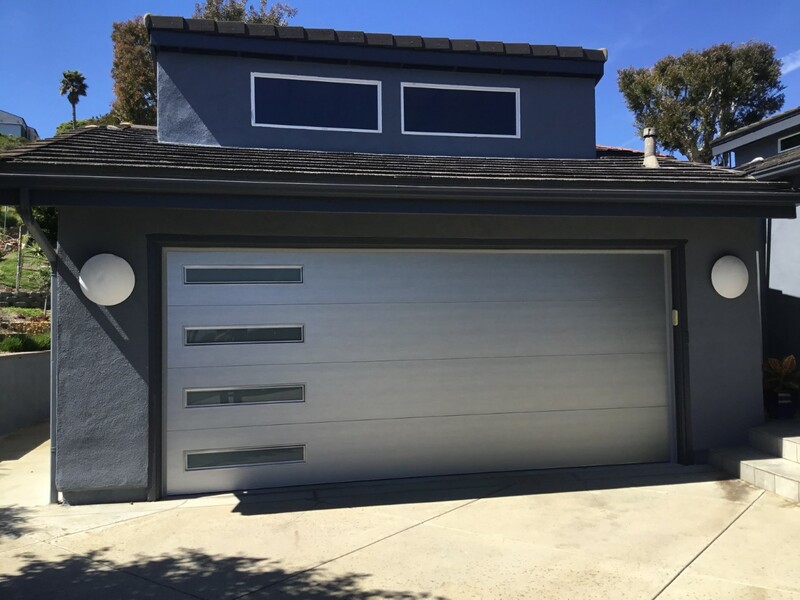 We bring your beautiful area garage door services such as garage door installation, garage door repairs, and garage door operators but ultimately, we are here to provide and assist with all garage door needs. For any questions you may have, feel free to call us at 800.615.4115 or fill out our contact form and we will make sure to contact you as soon as we can. 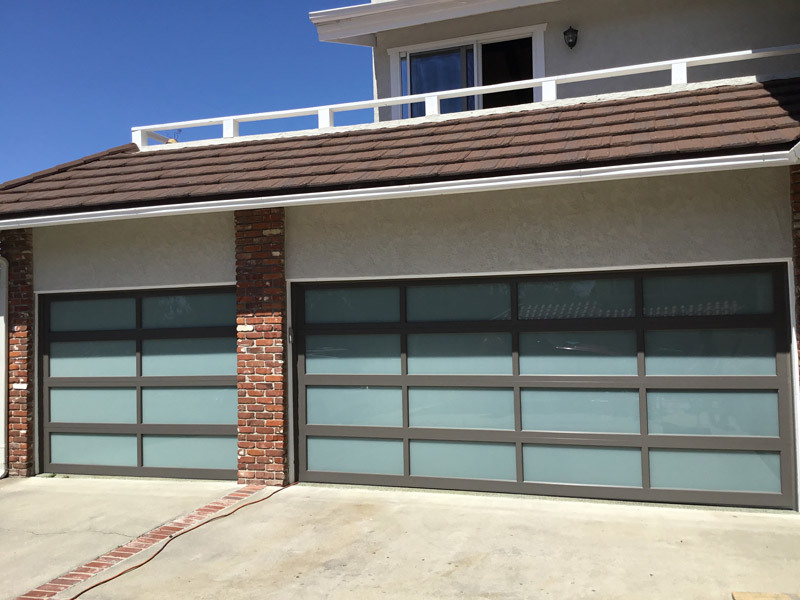 Looking for a quality garage door with some quality work? 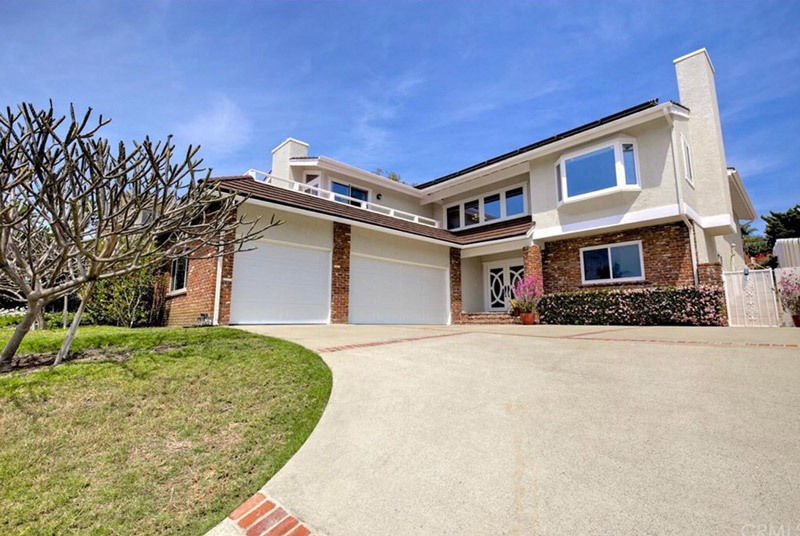 Orange County is just one of our many areas of service where we provide that quality service that you are looking for! Check out our recent work below. 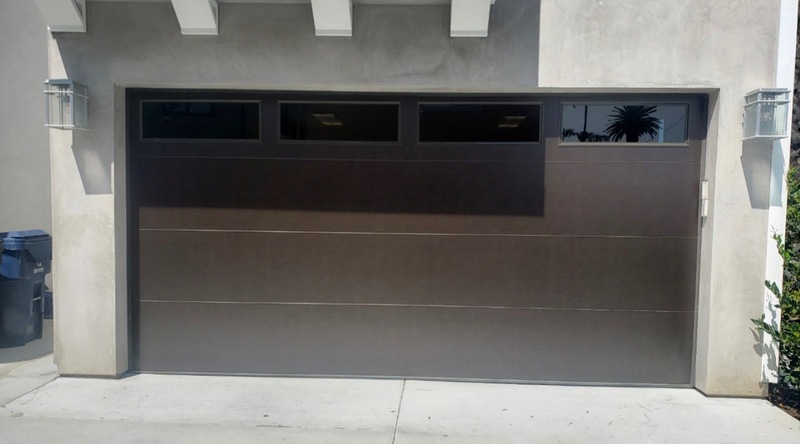 Beautiful Install of Northwest Doors Modern Tech Door in Dark Bronze Color with Tinted Plain Light Windows! 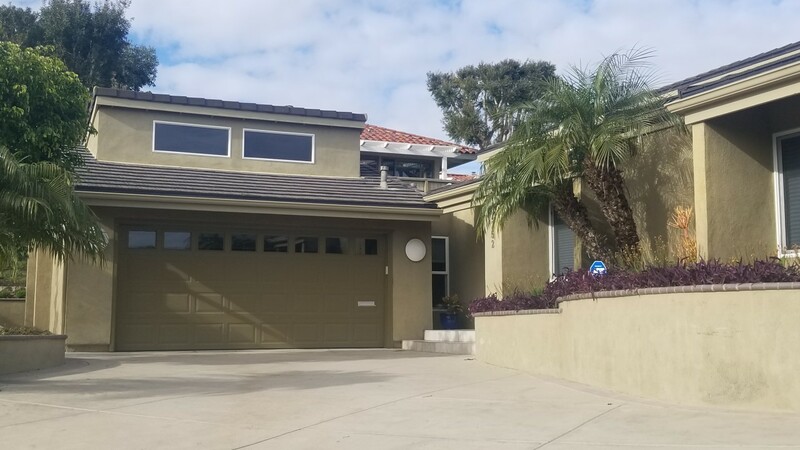 Northwest Door Modern Tech Install in Dana Point. Door is brushed nickel color with side stacked windows. 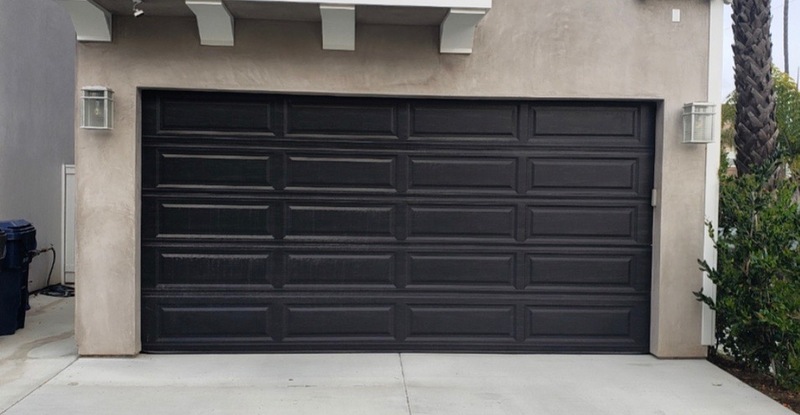 CHI Fullview Garage Doors in bronze frame color with 1/4” white laminate glass. 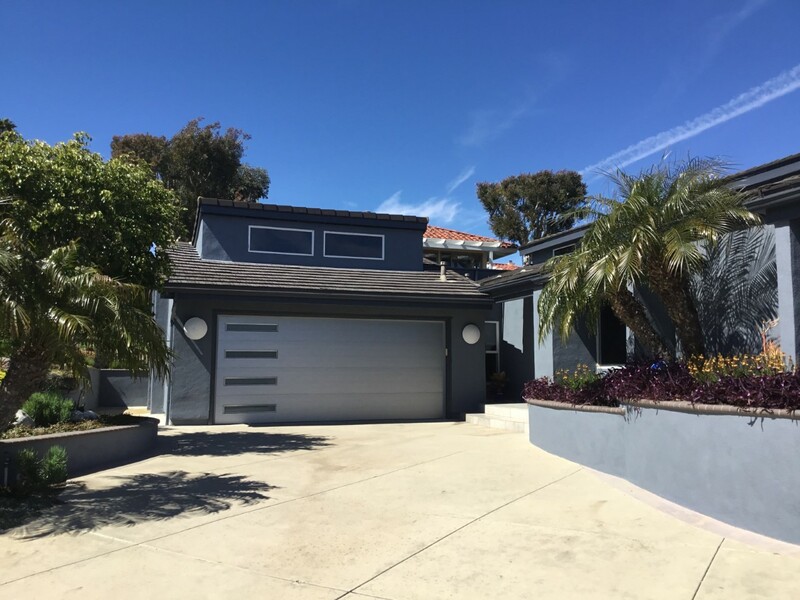 With nearly two decades of experience, Caliber Garage Doors’ innovation empowers us to offer the best product at the absolute best prices! We have the greatest service around and guarantee your 100% satisfaction.